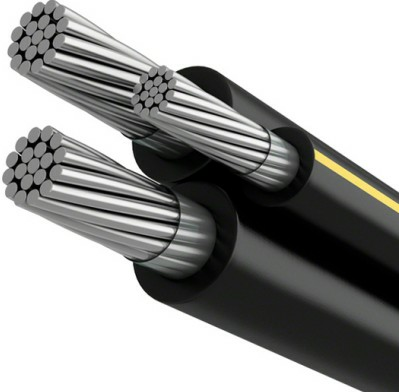 Application: Used for power and distribution circuits in industrial and commercial installations,power circuits in generating plants where line to ground fault current are within shield capabilities. Can be used in wet or dry locations,installed in raceways,duct and open air,aerially or directly buried as permitted by NEC. 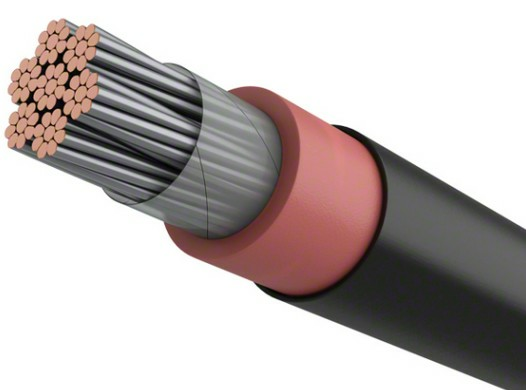 Standards: UL1072 Medium Voltage Power Cables,ICEA S-93-639/NEMA WC74 5kV-46kV Shielded Power Cables,ICEA S-97-682 Utility Shielded Power Cables Rated 5kV-46kV,AEIC CS8 Specification for Extruded Dielectric Shielded Power Cables Rated 5kV-46kV. Maximum Operating Voltage: 5kV-25kV 100% and 133% IL Maximum conductor operation temperatures,wet and dry locations normal is 105℃,emergency is 140℃,short circuit is 250℃. 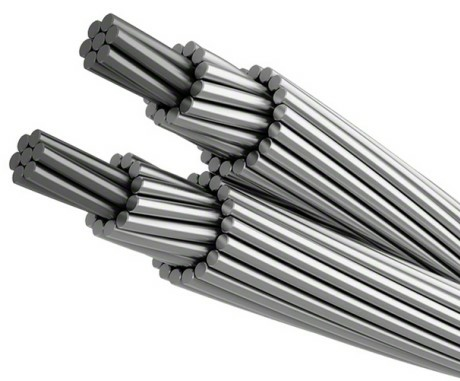 Construction: Conductor: Soft annealed uncoated copper compacted Class B per ASTM B496 or hard drawn Aluminum-1350 compacted Class B per ASTM B400. 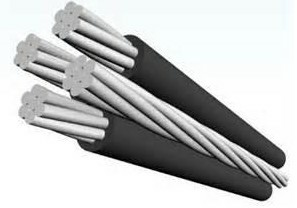 Conductor Shield: Semi conducting cross-linked polyethylene (XLPE). 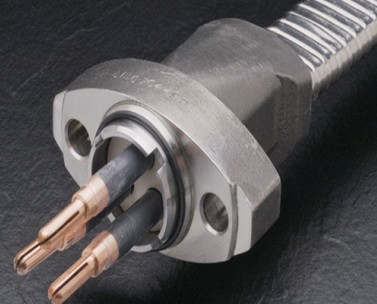 Insulation: Thermoset ethylene propylene rubber (EPR). On request, Amorphous EPR. 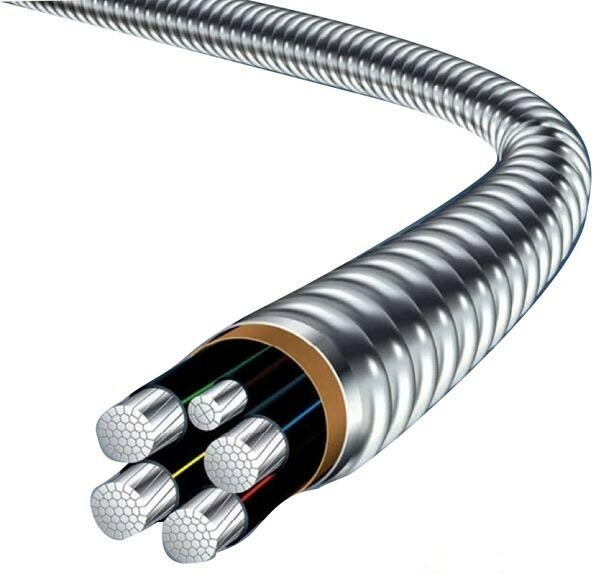 Insulation Shield: Semi conducting cross-linked polyethylene (XLPE). Metallic Shield: Soft annealed tinned copper tape, 5 mil thick, 25% minimum overlap. 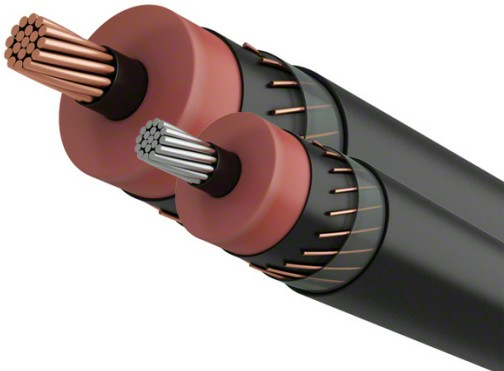 Grounding (Optional): One or three tinned copper or covered conductors cabled with phase conductors. 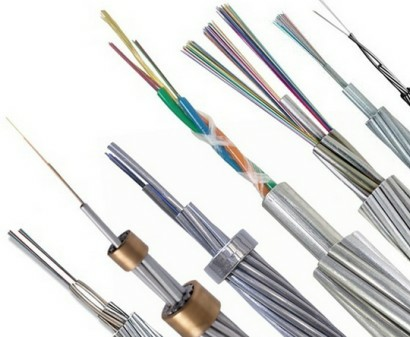 Assembly: Conductors cabled with non-hygroscopic fillers, as required and binder tape.